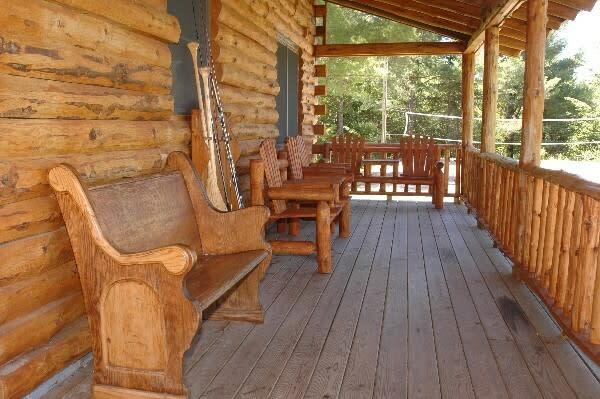 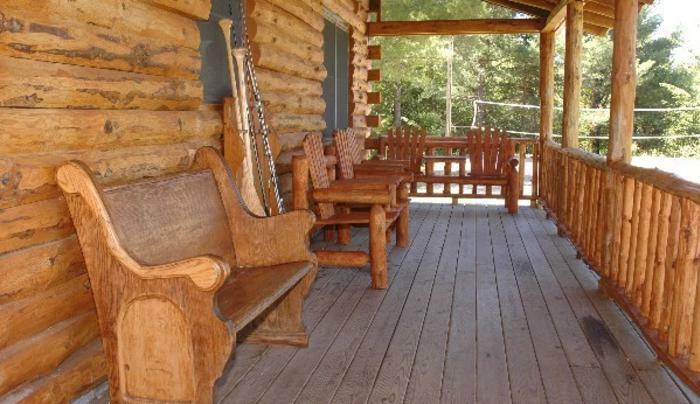 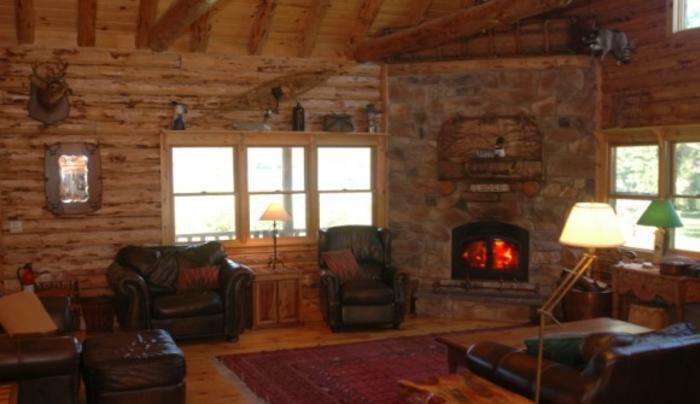 Open YR, the Raquette Lodge is a new 2800 square-foot log cabin lodge on 16 acres of private waterfront land. 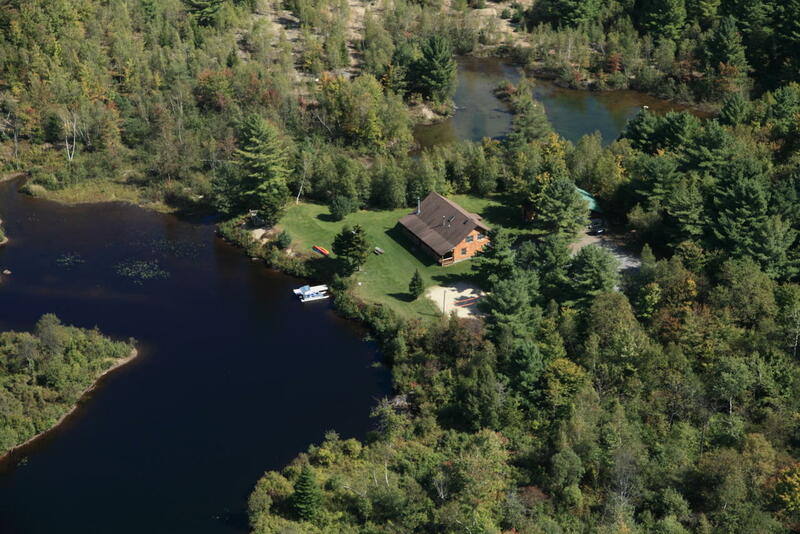 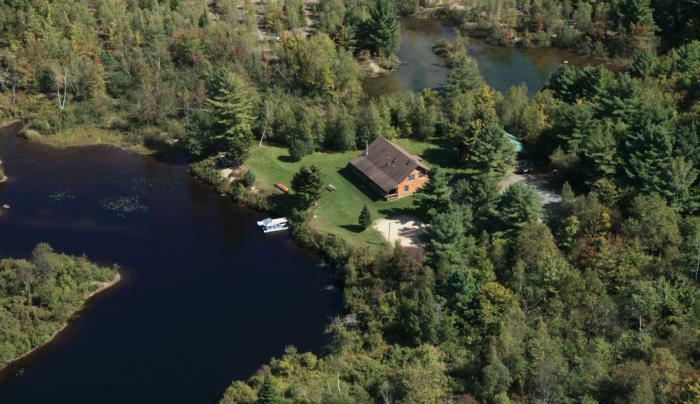 It sits in a quiet bay of the Raquette River reservoir, a 2-mile section of the Raquette River which has been dammed to create a pristine lake excellent for swimming, fishing or boating. 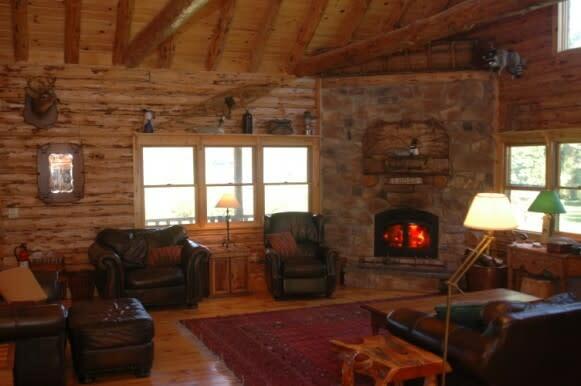 Sleeps 19.